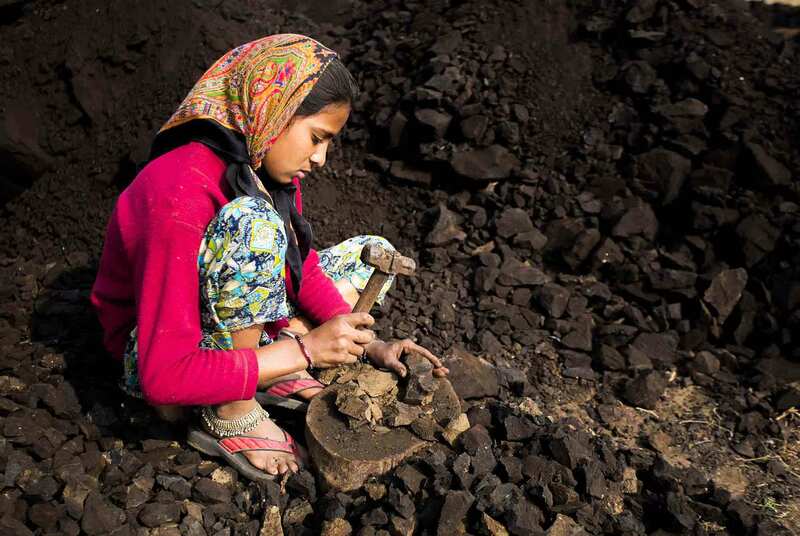 More than 40 million people live in slavery around the world – 1 in 4 of them are children. This Lent, we are inviting church communities throughout the UK to fundraise and learn about modern slavery. Each church that participates can make a huge difference to the victims of slavery. For example, £180 can pay for a former victim of slavery to be trained in the management of small business. £440 can provide a child worker with vocational training for a year, so they can pursue their own ambitions in life. This Lent, your church community could help to unlock the futures of hundreds of children living in slavery around the world. We hope that you will join us this Lent.